Offering fantastic amenities for the leisure travelers. Any time you need to book a block of rooms, it’s a special event. 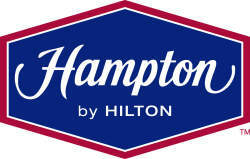 Whether it's a reunion, a group getaway or taking the sports team to a tournament, the Hampton Inn can help. Group discounts, and group value dates available.